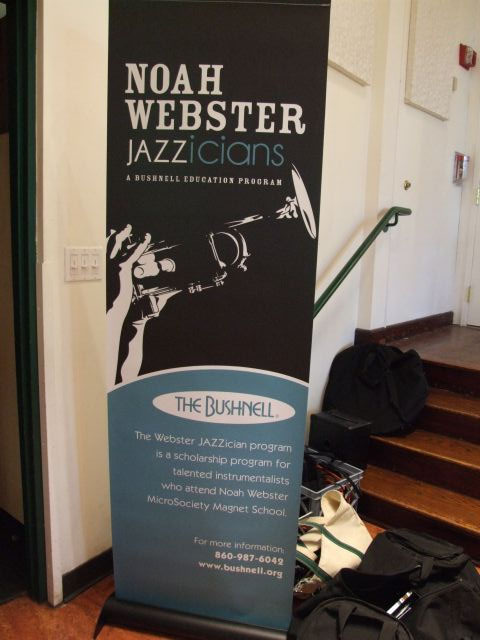 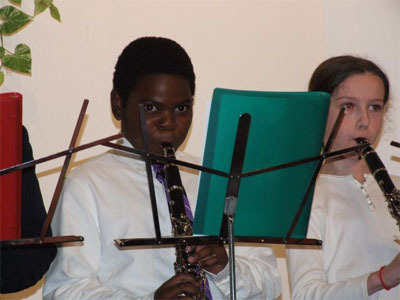 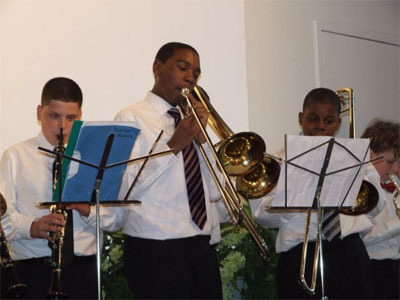 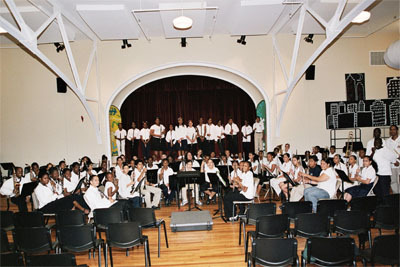 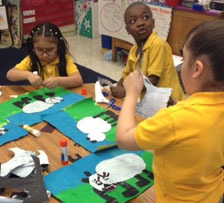 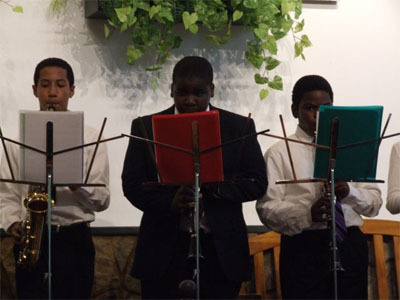 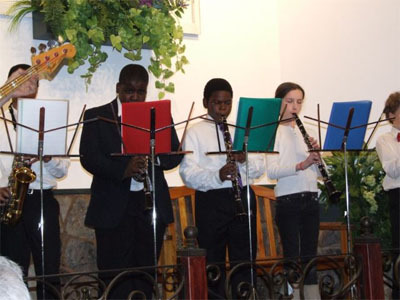 JAZZicians is a scholarship program in Hartford for instrumentalists who attend the Noah Webster MicroSociety Magnet School. 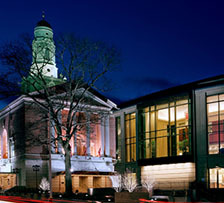 This program was initiated with a gift by Hartford resident Valerie Bryan and is now sustained by The Bushnell. 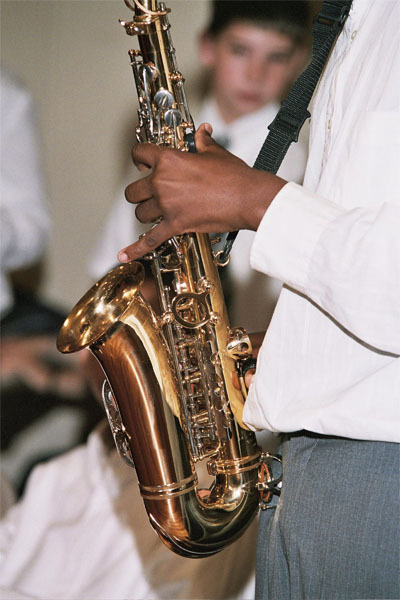 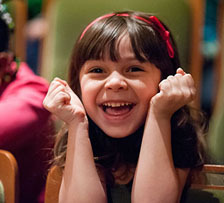 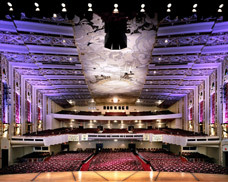 Students are selected annually based on their musical ability, proven responsibility and diligence in the classroom, and their enthusiasm for continued growth in instrumental music. 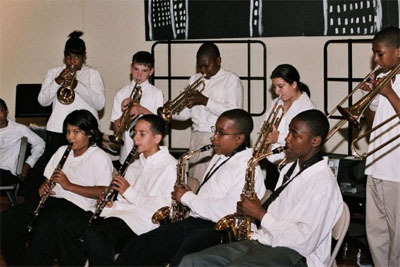 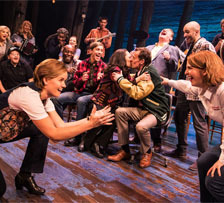 The professional performances, master classes, and private lessons these students receive, ensure the necessary education and exposure to the US art form of Jazz.